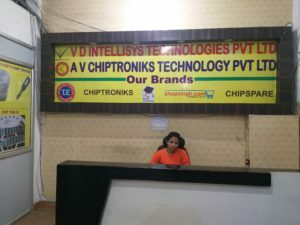 Join CHIPTRONIKS to take the most advanced tablet repairing course .CHIPTRONIKS has finally launched a very comprehensive course on tablet PC repairing . Here is what we will do in a tablet pc repairing . We will understand the different parts of a tablet. • Troubleshooting of Operating systems. • Troubleshooting of Application software. • Use of Debug card post error code. 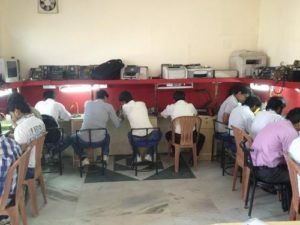 • Removing ICs by Hot Air Gun Machine (SMD Machine). Hi! I am from Brazil. I would like to know if you have video training, or online training. here in Brazil, we have milions of units of Chinese, Samsung, LG and Apple tablets sold. Do you have also pdf material on training? Hope to hear from you as soon as possible! Best regards, and thank you for your attention! hi there iam living england do you have online or video course ? your course fee is how much? do you offer accomodation for foreign students? your fee is how much for tablet repair,do you offer accomodation for foreign students? 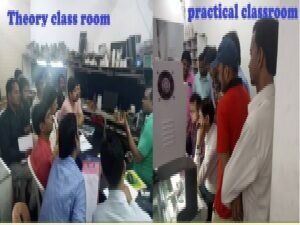 sir please send me the details for tablet-pc repairing fast-track course duration, class hours per day, fees required etc. my tablet battery was burn due to charging . i replace that battery . where it buy new battery.if i instail 3.7 volt two battery are connected in series. 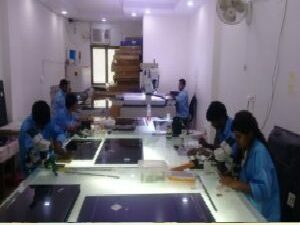 I am well versed in Laptop Desktops repairing now I am interested to learn Chip level (BGA Level), Tab, Ipad, Iphone, Printers, TFT, Ups repairing. 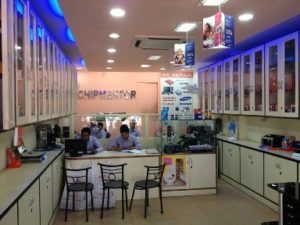 I have been working as IT Hardware (Non Chip Level) for 5 years. Can I have the fees of this training (Tablet) ? Do you have pdf support for these courses with video as I’m from North Africa. sir i want do course on apple products.is there any course.